Lower your hunger while raising money for a good cause. Monday and Tuesday, February 4 and 5. 50% of net proceeds goes to Sunnyside Environmental School. 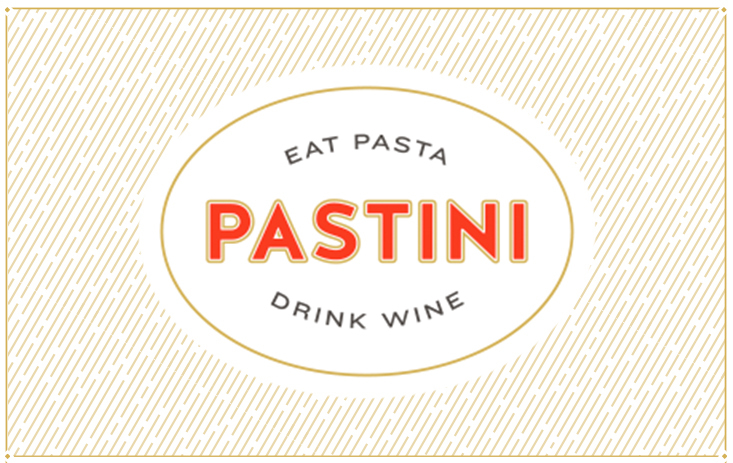 Tell everyone you know to eat at Pastini at SE 20th & Division. Be sure to mention Sunnyside Environmental School when you order lunch or dinner. Take out food counts too!